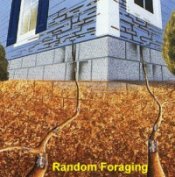 The Exterra Termite Interception & Baiting System is a perfect way to intercept foraging termites. 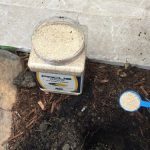 Check the stations every 2 months to pick up any foraging Termites, these inspections are an essential part of the system unless you have chosen a self monitored option. 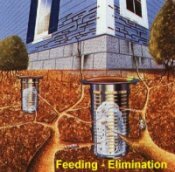 If the Termites are found within the stations we apply the bait to begin the process of eliminating the Termite colony. 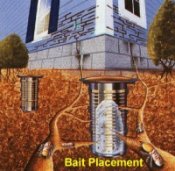 The Pest Company schedule monthly inspections on baited stations till such time the colony is eliminated. Timber interceptors are exchanged on renewal, however are maintained and replaced when required throughout the 12 month period. Exterra Maintenance Report provided on every check. 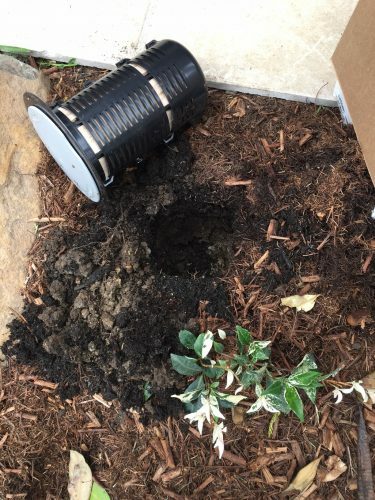 The Bait is added to the In-ground Station when Live Termites are found. 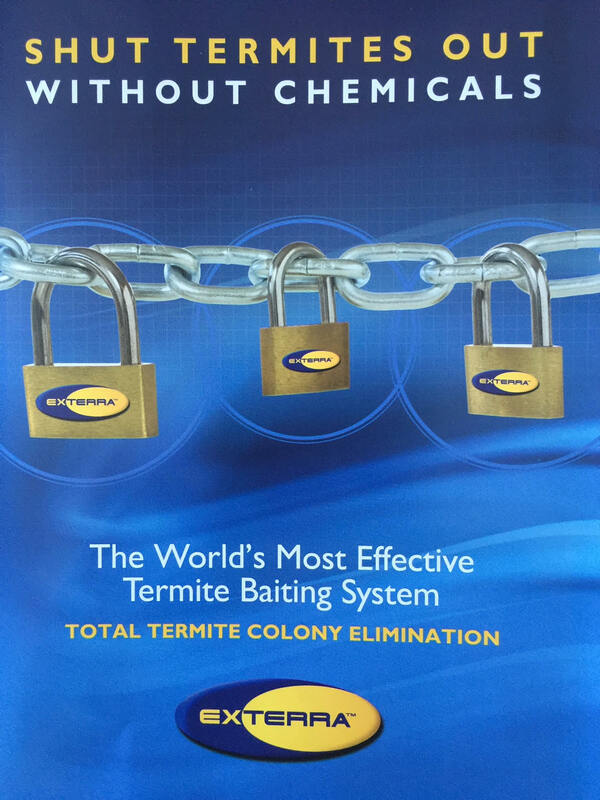 The bait is called “Requiem Termite Bait – It is a Chitin Synthesis Inhibitor. A key component of a termite’s exoskeleton is the substance chitin. 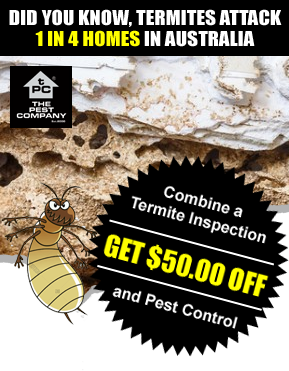 Sounds technical although in easy terms – Without chitin termites cannot complete their natural moulting process so if Termites do not Moult they die. 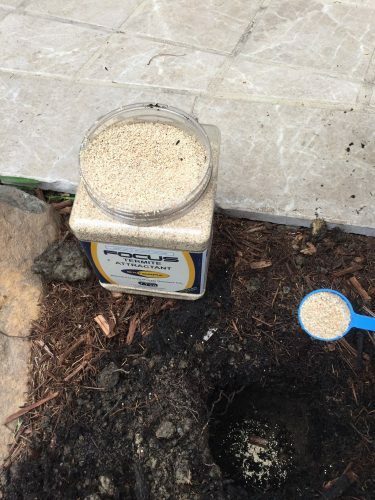 Studies show that Requiem has a very low level of mammalian toxicity, so you, your family and pets are safe. 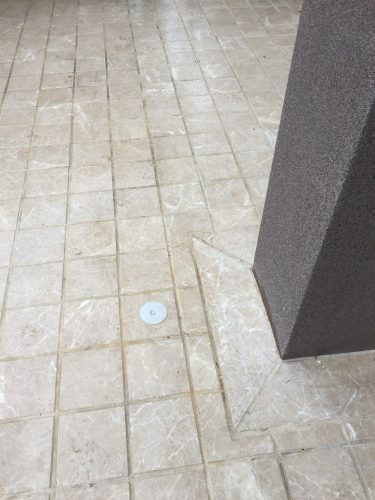 The stations are also secured to minimise any tampering. 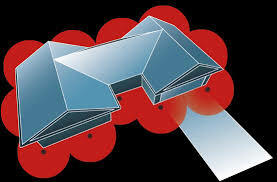 Protect your property today, Call one of our highly skilled techs to get an over the phone estimate now. 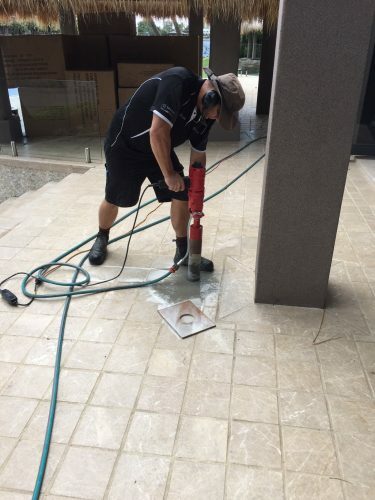 Call us 1300 552 234. 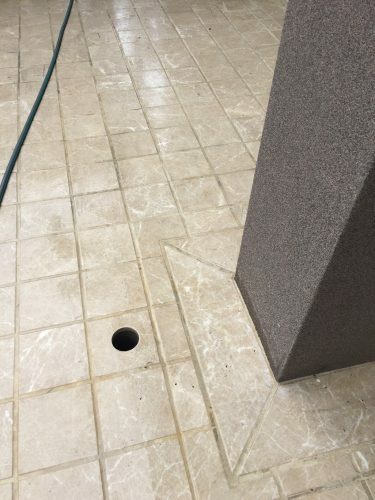 Exterra in-concrete stations shown below are non slip Termite Bait stations. 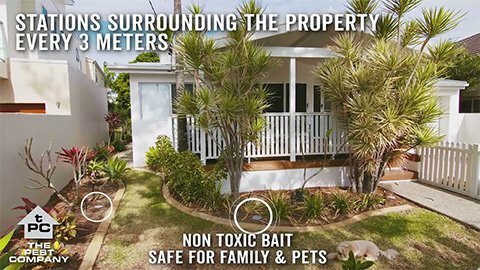 As licensed pest managers, we are familiar with the unique features and benefits of each option, and can explain why a particular choice would be ideal for your situation. 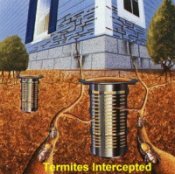 Residential homes with Exterra stations will have Focus Termite attractant installed, the FOCUS attractant that termites adore over a 2 m radius. 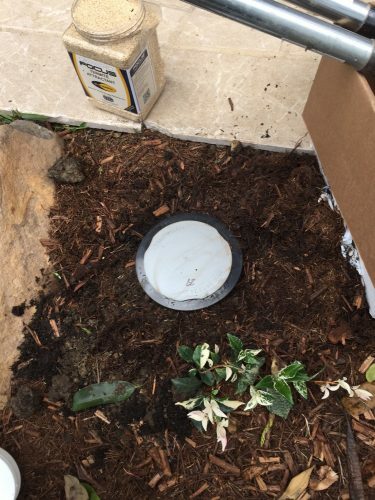 Exterra stations are designed to pick up foraging termites, TPC then bait the Termites and eliminate the colony.